Find a class by calendar date or by chronological listing. Looking to host a corporate team building event or private cooking party? We offer afterschool cooking clubs and school vacation camps for kids ages 7 and up. Give the gift of cooking, anytime. It’s always in good taste! 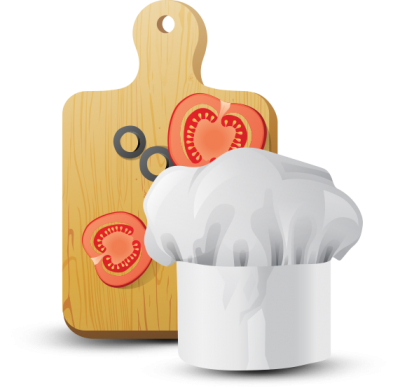 Our instructors are professionally trained and experienced in real world kitchens. But at the end of the day, they’re still just people who have to go home and put food on the table. That’s why we don’t teach people how to cook restaurant food: we teach them to cook real food. Culinary Underground School for Home Cooks is active on social media. Follow us and learn more about our latest classes, news, photos, and videos on Facebook, Instagram, Flickr, and YouTube.